Judwaa 2 4th Weekend Box Office Collection. Highest Bollywood Grosser of 2017. Judwaa 2 has emerged as highest Bollywood grosser of 2017 surpassing Raees at box office. Also, film is 2nd highest grosser of the year behind Baahubali 2. However, Golmaal Again is certain to overhaul it in coming days. 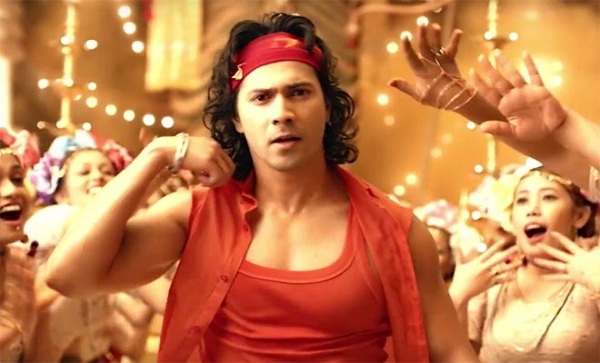 Still, it is party time for all Varun Dhawan fans as this is some achievement. Judwaa 2 has collected around 60 lakh nett in 4th weekend. Film managed to get some screens for the week despite release of Golmaal Again and Secret Superstar. This enable it to cross Raees total. Judwaa 2 total collection currently stands at approx 137.75 crore nett. Film lifetime business is heading towards 138.5-139 crore nett mark. Week 3 - 11.35 crore nett. Weekend 4 - 0.6 crore nett. Total - 137.75 crore nett (approx).